JE1CKA, JJ2VLY, and JQ2GYU were active from Tonga (IOTA OC-049) on Jan. 25 (Wed.) through 30 (Mon. ), 2017 as A35W, together with A31MM. 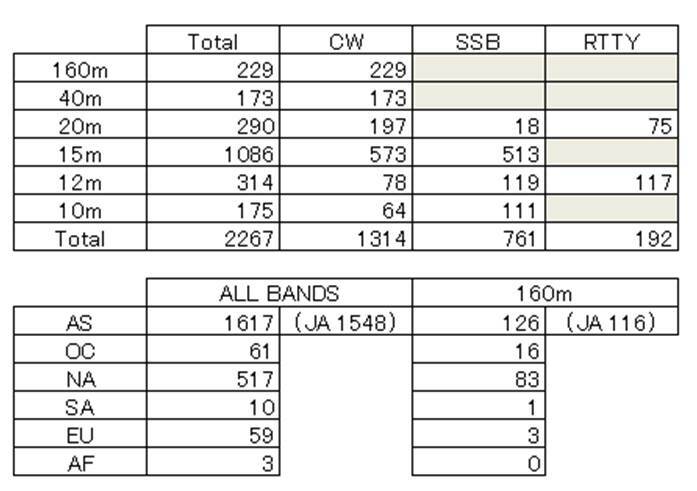 160m - 10m, CW / SSB / RTTY They will participate WW160. 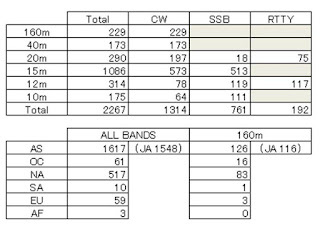 The A35W log data for WW160 will be uploaded to the Club Log and LoTW after the deadline for log submissions.